A graduate of Syracuse University, Mindy started her career as a teacher. She left the field to raise her children, eventually re-entering the workforce in the structural engineering industry. 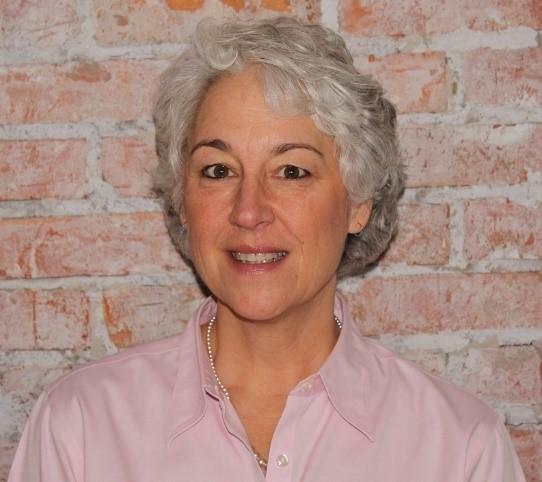 After 17 years as a project management administrator, she made the shift to join the UFN team. In addition to keeping busy at the office, she also juggles working as a security guard at the SU Carrier Dome, volunteering in the NICU at a local hospital as a baby cuddler, and home hosting through Airbnb. Mindy and her husband, Dave, live in Manlius and have two grown children. She coaches and rows with the Cazenovia Rowing Club and enjoys skiing, singing, camping, and helping Dave with their small garlic business. 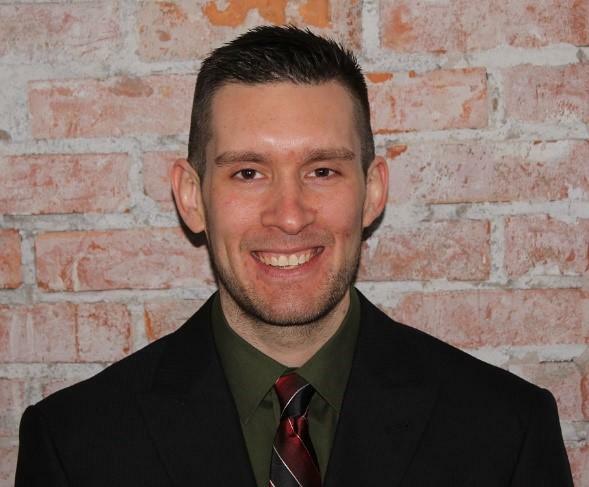 Josh is a proud graduate from LeMoyne College, with a dual concentration major in Marketing and Information Systems. He interned his Junior and Senior year at Place Financial Advisors with the late Bryan Place, and became full time after his graduation in 2008. A lifelong resident of Syracuse, New York, Josh is a die-hard 'Cuse fan and spends his free time doing anything sports related/outdoors. He enjoys spending time with his incredible girlfriend Jennifer and her adventurous dog Snoop aka "Bubba", hiking, frequent beach trips, outdoor adventuring/exploring, playing beach volleyball, and trying to figure out what he needs to do for the Atlanta Braves to win another World Series! Josh is the oldest of 6 and has two beautiful, intelligent sisters Becca and Rachel and three handsome, entertaining brothers Justin, Jake and Nick. His incredibly supportive parents, Mark and Mary, taught and instilled in him that hard work, respect, honesty, integrity and kindness, among other things, goes a long way. Josh works hard every day to implement those core values in his family-friendly work atmosphere.